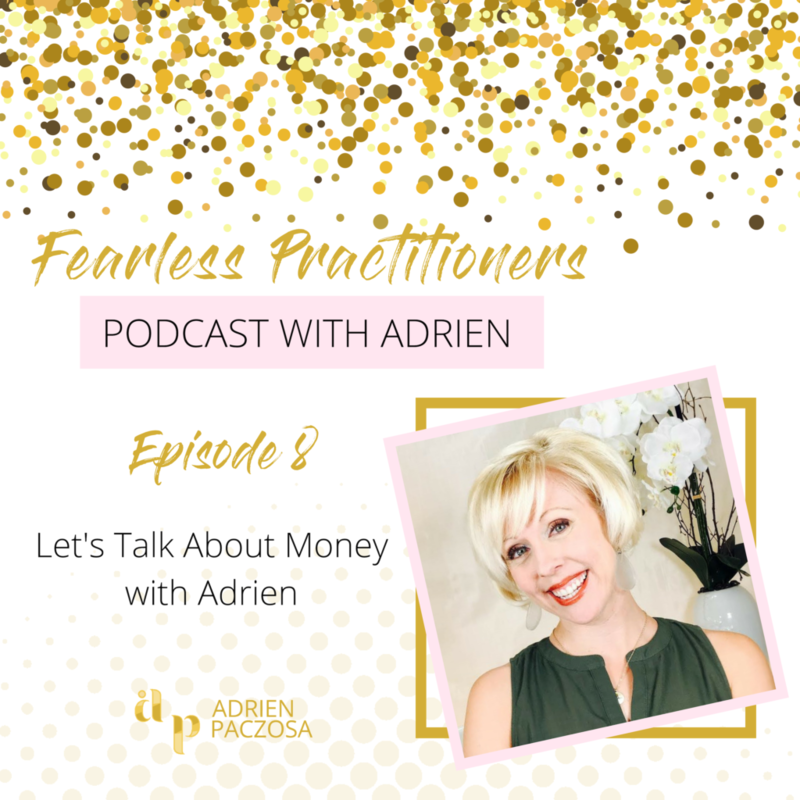 Today is a quick show with Adrien and we are talking about money! When you think about money and talk about it, what starts to bubble up for you? In order get okay with money, you’ve got to start having conversations around it. Money is a symbol of your value and is an exchange for what you are providing your clients. Next, understanding your current money situation is important too. How much are you needing to make? How much is coming in and going out? How often are you looking at your money? Lastly, I give you full permission to want money! Get excited about money and be okay with making it! Take Action today by talking about money and change your belief about it to a more positive statement. Let me know how you are going to flip the script about money! 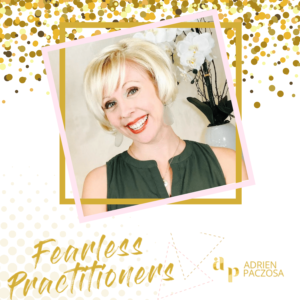 The sponsor of this podcast episode is the Fearless Practitioners (FP) Tribe. Take Action in Your Practice Daily! That is our mantra and that is what we stand for at FP! And we know it can be hard to hold yourself accountable to get those task down daily. The FP Tribe is designed to keep you on track, motivated and to do the work daily! 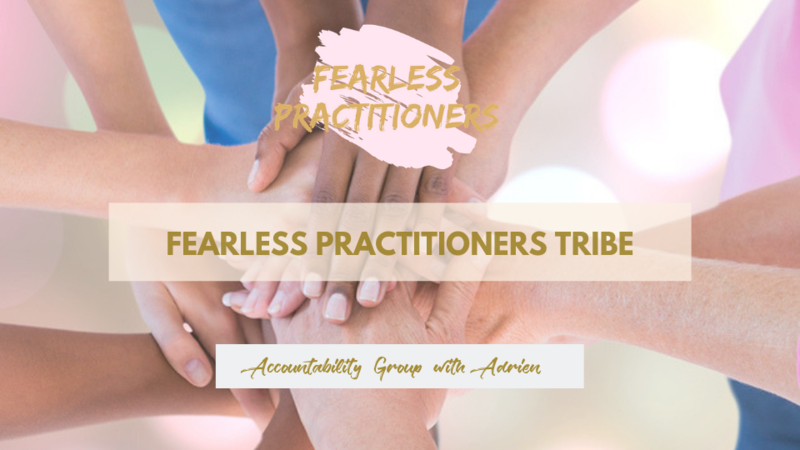 This weekly check-in group with Adrien will drive your practice. Weekly Zoom calls to review previous week goals, set new goals for the upcoming week and troubleshoot roadblocks in your practice. Holding you accountable to take action in your practice daily!